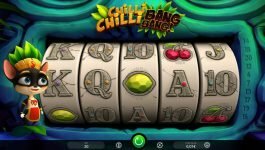 If you are looking for a slot machine where nothing comes between you and your target, then Hot Seven can be the right game. 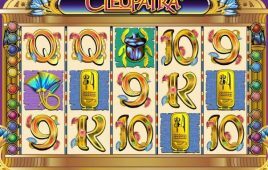 There is a number of cash-rich traditional slot icons to trigger some interesting prizes. 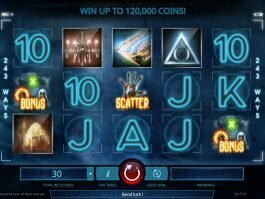 The Hot Seven icon encourages to push your winning limits by triggering a progressive jackpot and you can secure the large part of it by bringing five of the icons on a line. 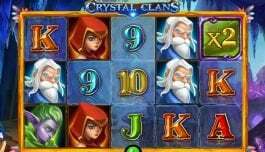 At least three Hot Seven icons on a line with the max stake trigger the jackpot. Burning seven is also the highest paying regular icon and it can award up to 1,000 coins on the lowest bet level. Dollar sign, bars and cherries are the other icons that can also fill your kitty with many handsome payouts. 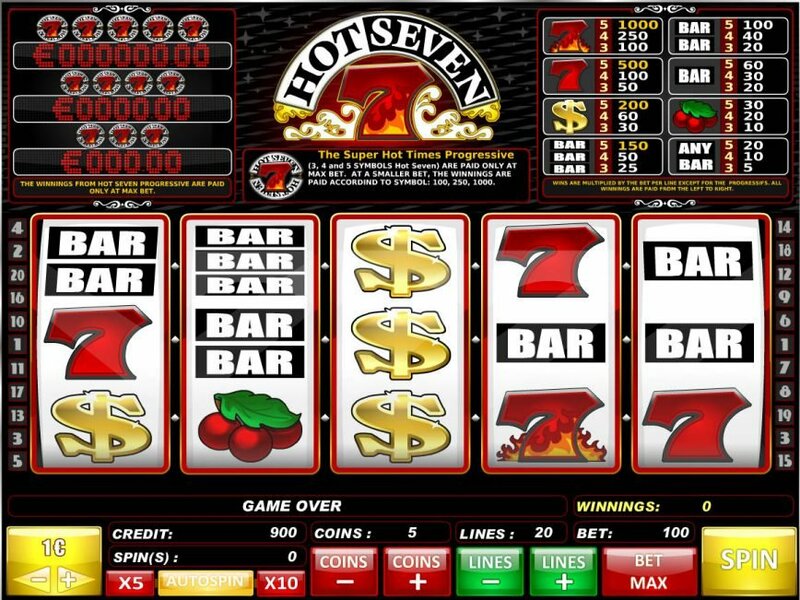 Hot Seven is a classic online slot game that can give you a taste of a physical casino atmosphere. 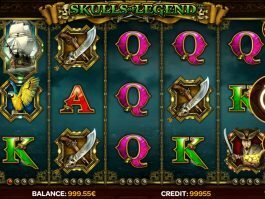 It does not feature wild or scatter icon, but a progressive jackpot can meet all your demands.